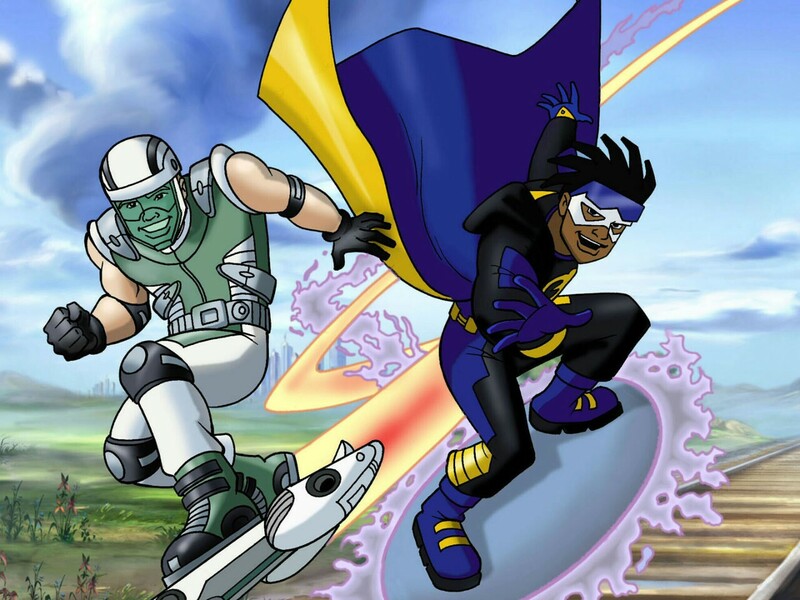 tumblr o6lj2uYuYq1sit3uao4. . HD Wallpaper and background images in the Static Shock club tagged: photo static shock heroes villains allies.